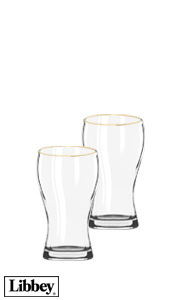 Enjoy the crispness of the beer you're tasting with our beer taster glasses. 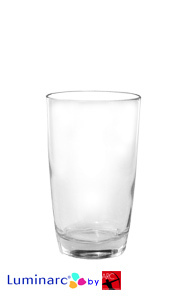 Each glass holds 5 ounces of any beverage. 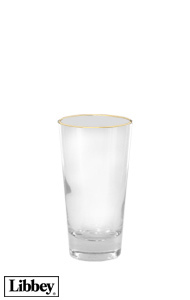 With these fun and modern style bar glasses, you'll find sampling beer refreshing every time. Our Beer Tasting Glassware is perfect for Brew Fests, as well as for bars, pubs, and bars in your home. 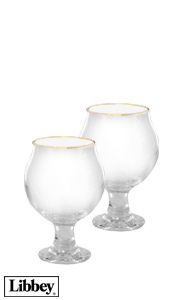 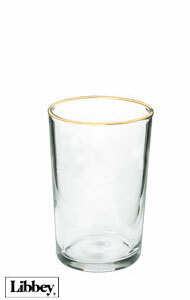 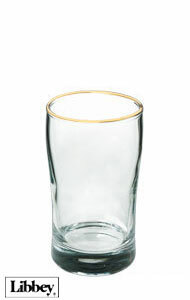 Both the Mini Draught Pilsner Beer Taster and the Mini Beer Glass taster are manufactured by Libbey, one of the best names in the glassware industry. 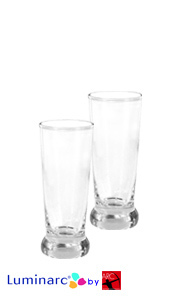 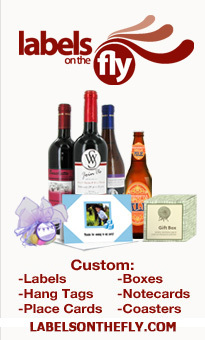 We also offer smaller barware for your convenience; shot glasses and cordials.